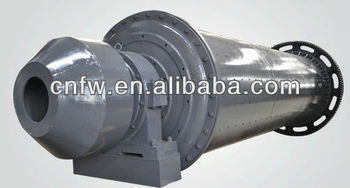 Ball Tube Mill consists of a rotating tube filled with cast alloy balls. Raw materiales is introduced through two hollow trunnions on each side of the tube. As the tube rotates, the balls tumble onto the materials, crushing and pulverizing it . 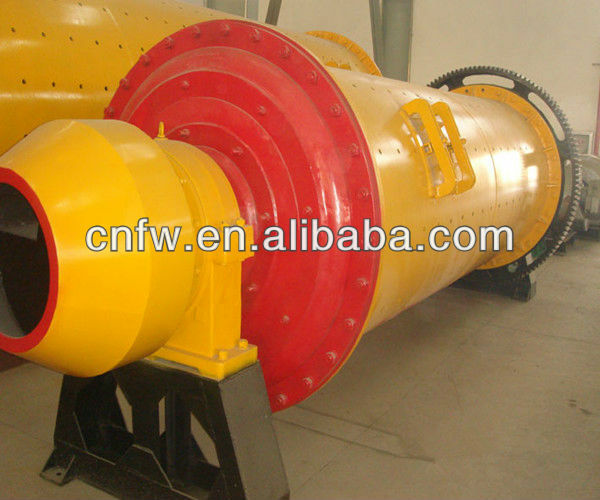 Ball Tube mills are mostly used in the metallurgical, mining and cement industries. The grain size of the material depends on the number of balls and the quantity of added water. 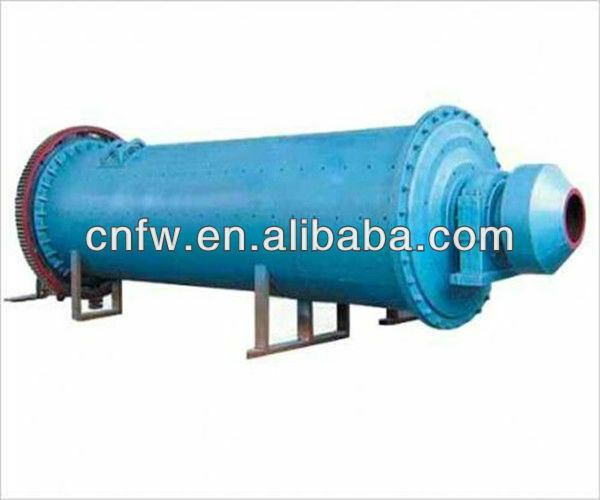 The grinding drum, which revolves around its horizontal axis, is lined with chilled-cast iron plates. 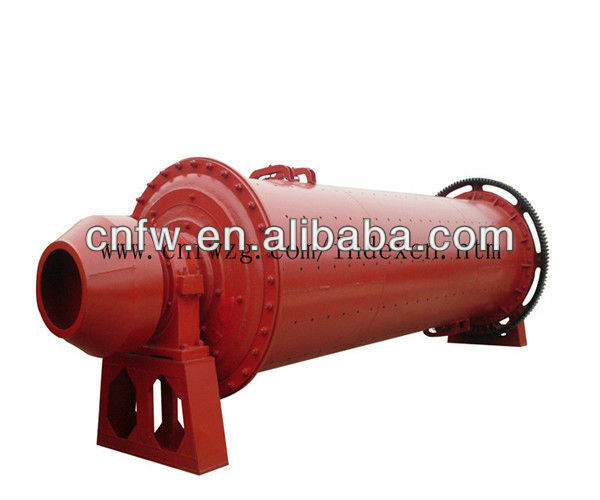 Charged with the grinding stock, it is very heavy. 4. 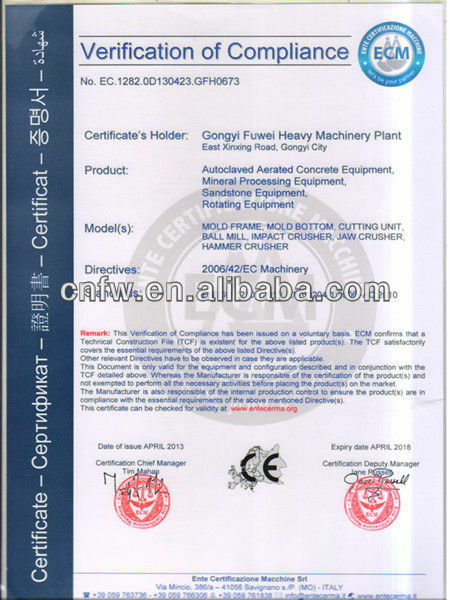 Lower power consumption than competitor’s Ball Tube Mill. Impervious to tramp metal 5. No need for spare mills. On-sale service: we provide techinical assist about the stallation of the products and we have professionals to your destinationt to make sure the nomal operation.